Production and research cooperation, using talent chain to develop the smart industrial chain. The development of long-term technical and skilled personnel training program; vocational training; expert training; the establishment of expert / professional talents pool. Provide remote technical maintenance, remote collaboration. Working training, improve the skills of new employees. Accurate equipment inspection, preventive data maintenance, visual safety reports. Users can free up their hands for more smart task, improve work efficiency. 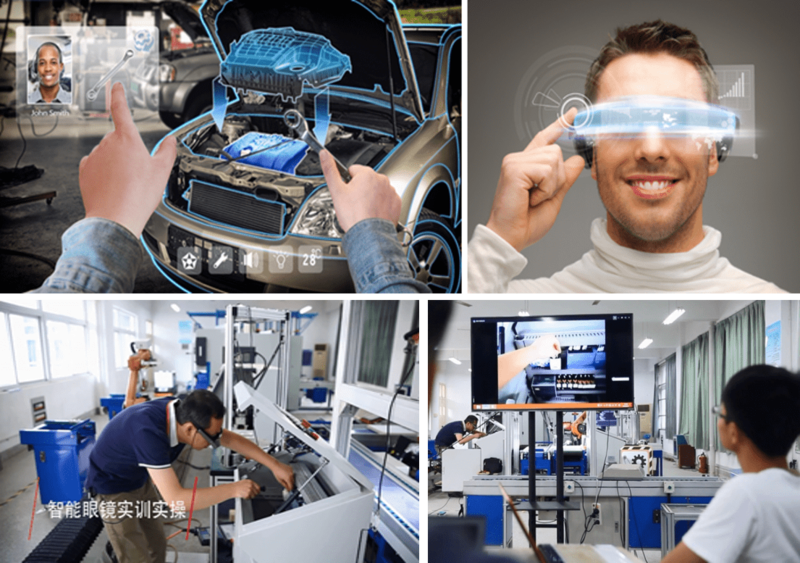 Through voice, gestures and video to share the first real-time perspective images and images. Support for visualization of international collaborative and innovative industrial interaction design cloud platform, collaborative innovation among departments, and long-distance training of experts. Design innovation will lead China to create and create an international collaborative innovation platform. 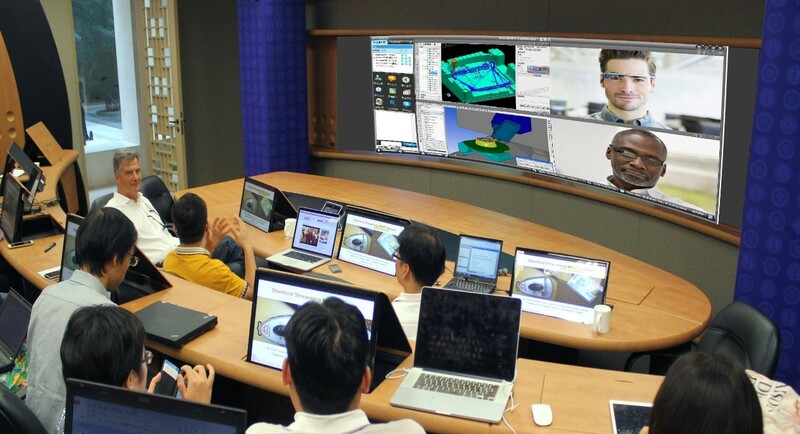 VMEET video collaboration enabling truly immersive customer experiences, users can communicate with colleagues, partners, suppliers and customers around the world for efficient collaboration. PLC remote programming control, interactive remote maintenance and repair. Reduce the need for travelling and traveling costs. Faster maintenance response improves customer satisfaction. Users can free up their hands for smarter task, improve work efficiency.